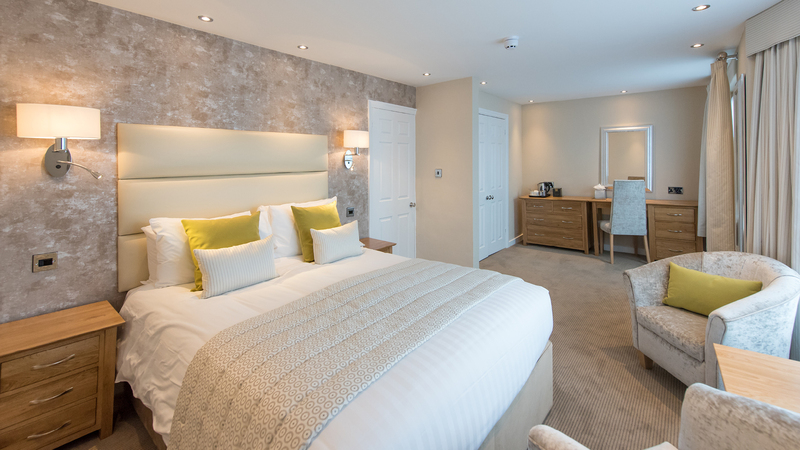 Once an ancient coaching inn, this hotel retains its historic charm whilst offering all the modern comforts you expect. 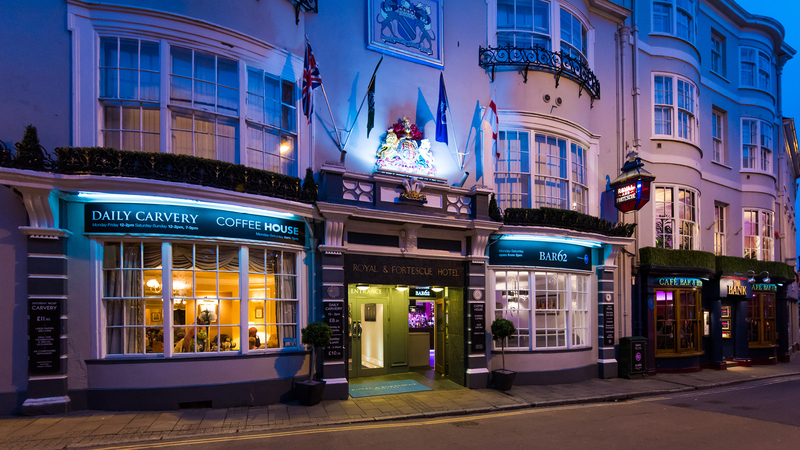 Bang in the centre of Barnstaple, the Royal & Fortescue Hotel is a gem, ideally located for exploring Barnstaple and the surrounding North Devon area. 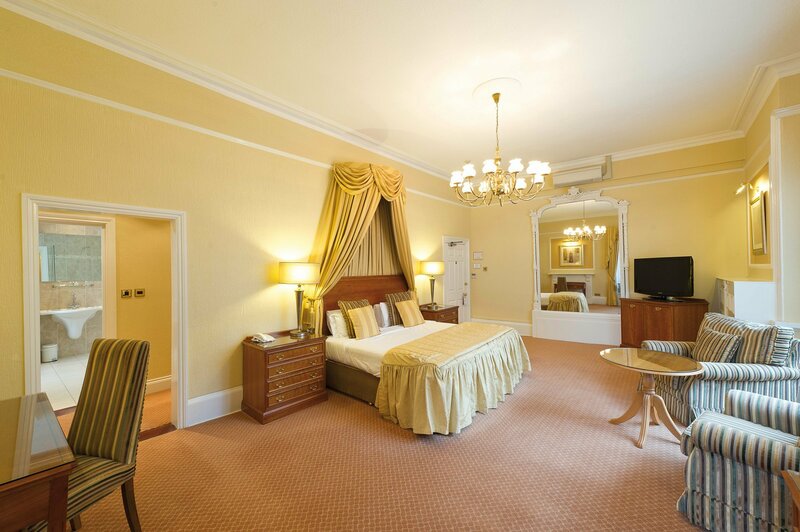 You are just a few steps away from tempting designer shops, the ancient pannier market and the theatre. 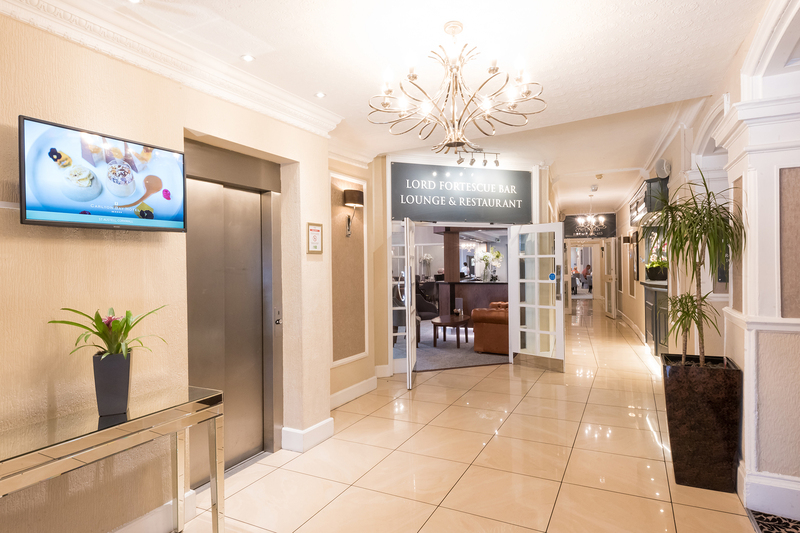 The welcoming public areas are buzzing with atmosphere, whilst the luxury accommodation is blissfully serene. 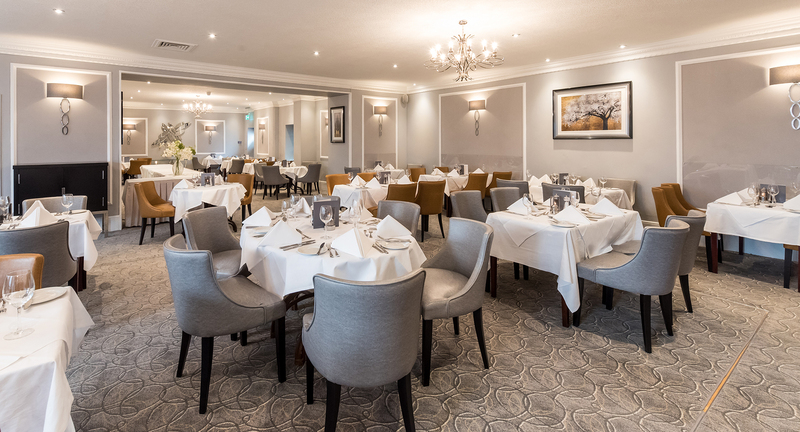 With a choice of function rooms, the Royal & Fortescue is also perfect for a business event, wedding reception or a special celebration.